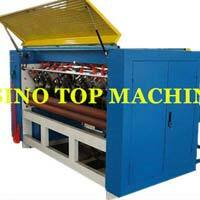 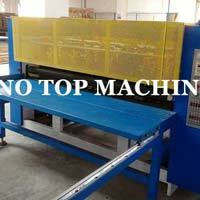 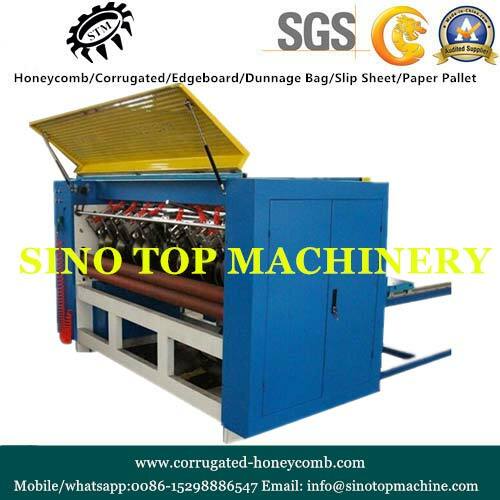 We are one of the most promised manufacturer, exporter and supplier of Industrial Slitter located in Suzhou, China. 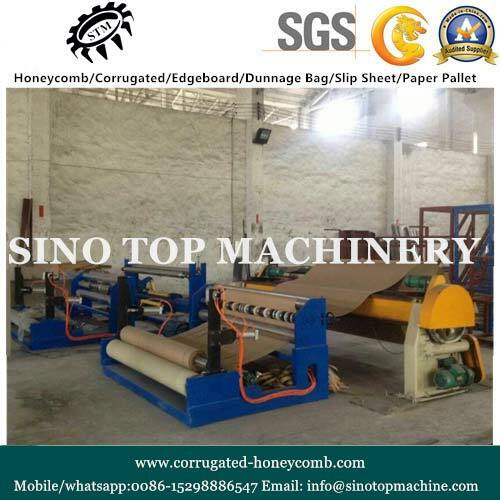 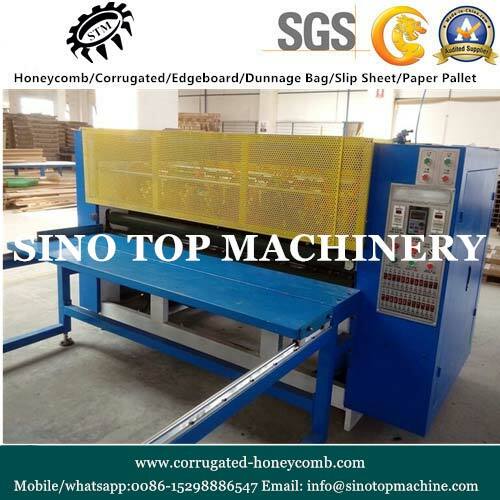 The range of Industrial Slitter includes Paper Slitter, Honeycomb Strip Slitter, Honeycomb Block Slitter and Honeycomb Board Slitter (2500). The Industrial Slitter has varying number of blades installed in it ranging from 6 to 13. 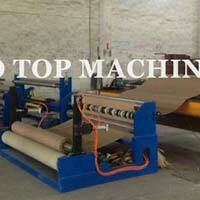 We provide the product at market competitive prices without compromising high quality standard.